The term ‘compassion fatigue’ was first coined in1992 by C. Joinson in her nursing article Coping with Compassion Fatigue. Since that time, Charles R. Figley,MS, PhD has formalized the research on this topic, both through his work with combat veterans and his study of pediatric nurses in stressful circumstances. He has defined compassion fatigue as “a state experienced by those helping people in distress; an extreme state of tension and preoccupation with the suffering of those being helped to the degree that it is traumatizing to the helper”. Who is Susceptible to Compassion Fatigue? Those people who experience compassion fatigue typically are those affected deeply by another’s suffering. It could be a family member or friend who is close to the person who has experienced trauma. It has also been recognized that first responders such as policemen, firemen, crisis workers, emergency medical personnel, physicians and nurses demonstrate behaviors of compassion fatigue as they absorb the stress of those people they try to help. What does Compassion Fatigue look like? The symptoms of compassion fatigue are exhibited in many ways. They may be emotional, cognitive, physical and behavioral. 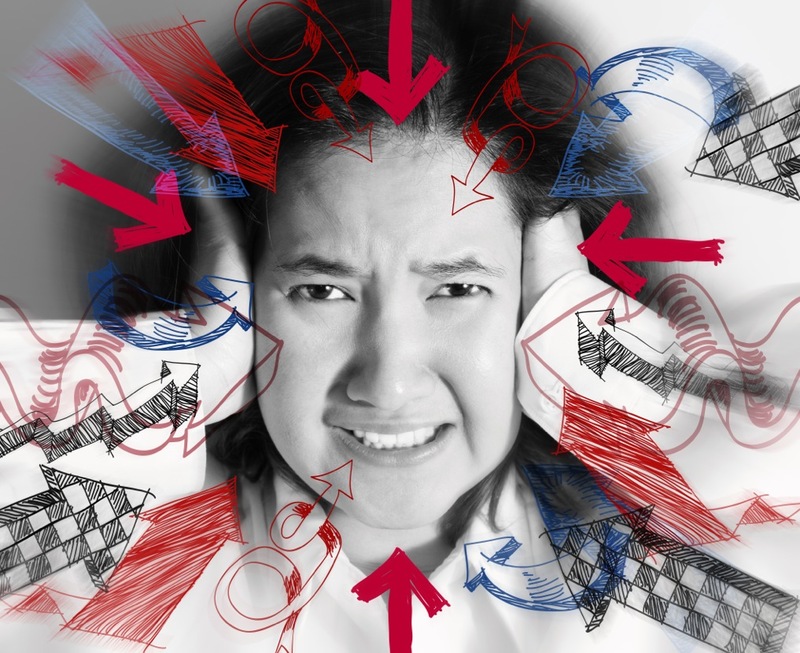 Some symptoms that might indicate a person is suffering from this stress disorder include a loss of concentration, apathy, sadness, a loss of sense of humor, or a withdrawal from social interactions more than their usual pattern. It is not uncommon for the stress to manifest itself in physical ailments. There may be an inability to sleep. Often the loss of sleep is because they are working too much, trying to take care of others. Additionally, these symptoms might cause the individual to seek refuge in alcohol or drugs (prescription or non prescription) to help them overcome their feelings of distress. Over time, these behaviors become disruptive to the individual’s social networks and family structure. An appropriate balance between work and the rest of one’s life is missing. Figley has described the process by which this disorder develops. It starts when the helper is exposed to the suffering of others. The helper’s inherent empathetic ability allows them to feel and show concern and empathy for the suffering person. This is reflected by their empathetic response. As a result of that response, the helper feels a sense of satisfaction in their work. They have helped another. However, over time this may lead to a type of detachment; the helper continues to exhibit this response of empathy and compassion and feels some satisfaction, but a compassion stress starts to build. With increased exposure to more suffering, the helper looses a balance between their own life and their work. They might focus on the memories of the suffering and lose sight of their own life demands or be incapable of managing them. They are focused on others, not themselves. At this stage, the term compassion fatigue is used to describe that individual. Figley has termed this the ‘cost of caring’. The treatment for those with compassion fatigue addresses the root cause of the disorder. Simply stated, the caregivers need to care for themselves. It is difficult but essential for the individual to be educated about the disorder and to be able to accept that they are a victim of it. A focus on work-life balance is suggested as the treatment of the disorder. Establishing goals to separate themselves from work and participate in other activities in their lives is encouraged. It is recommended that a support network of at least a few close friends/family who understand the disorder is important. Determining what meets one’s own emotional and spiritual needs through self reflection is also encouraged. Adequate rest in the form of establishing a normal sleeping pattern is beneficial. Paying attention to proper nutrition is key. Attention to exercise and physical activity assists in overcoming the preoccupation with other’s stress. Time management strategies are also suggested as a way to free oneself from work and enjoy other activities. Professional counseling is appropriate and, in fact, there are now certified compassion fatigue specialists trained in this field. It is important that managers and supervisors of workers who are prone to working with trauma victims understand this syndrome. What might appear to be a ‘burned out’ or ‘disengaged’ employee may really be someone suffering from this stress disorder. Individuals with compassion fatigue can taint the entire team and impact the organization through negative behaviors such as increased absenteeism, decreased respect for team members, decreased flexibility and adaptability to handle the job, negative attitudes toward administration and a sense that things cannot get better. Therefore, early intervention is important not only to the person but to the team and to the organization. Disclaimer: The information contained in this article is for educational purposes only and should not be used to diagnosis or to guide treatment without the opinion of a health professional. Any reader who is concerned about his or her health should contact a doctor for advice.